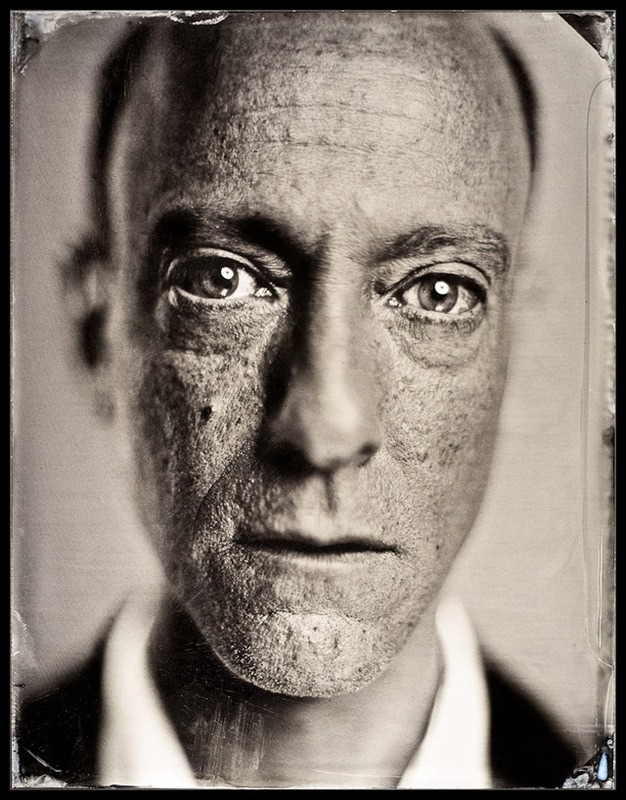 In August of 2011 photographer Michael Shindler did something that to some might sound a little ludicrous. 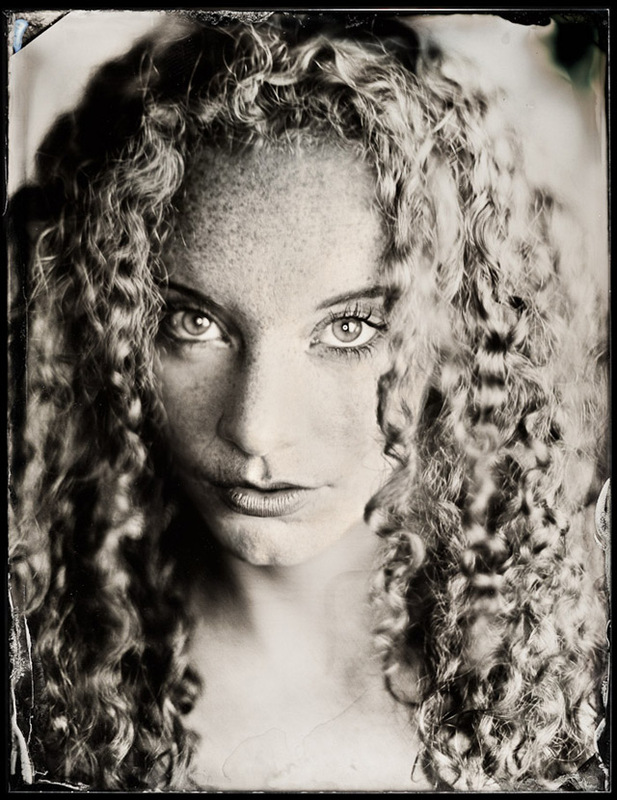 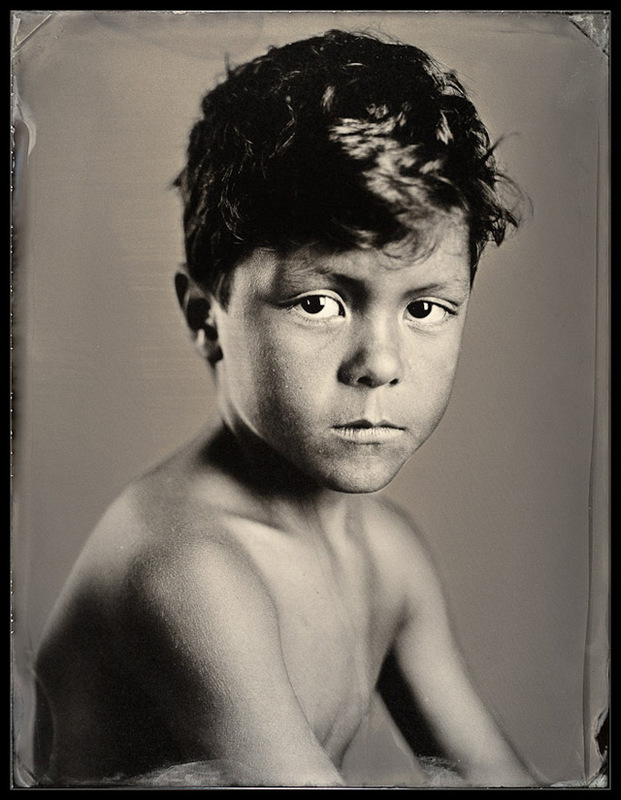 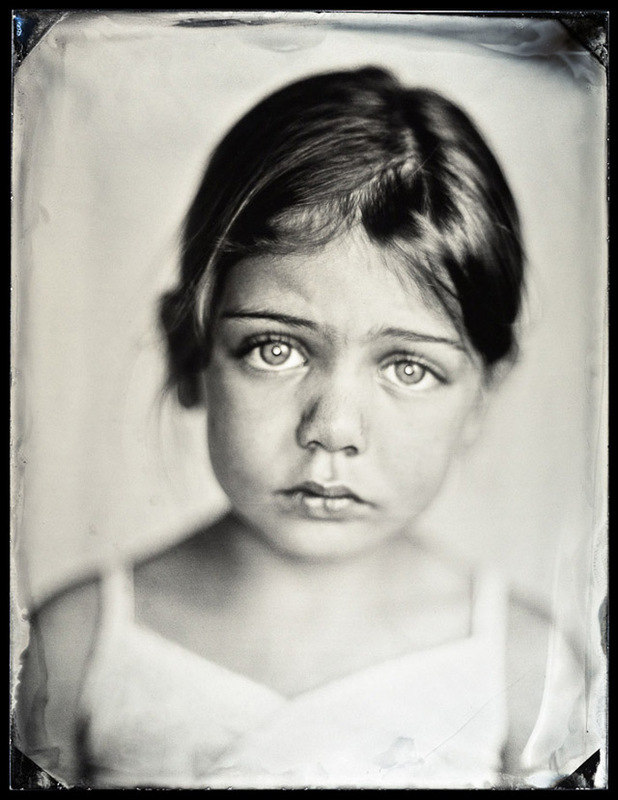 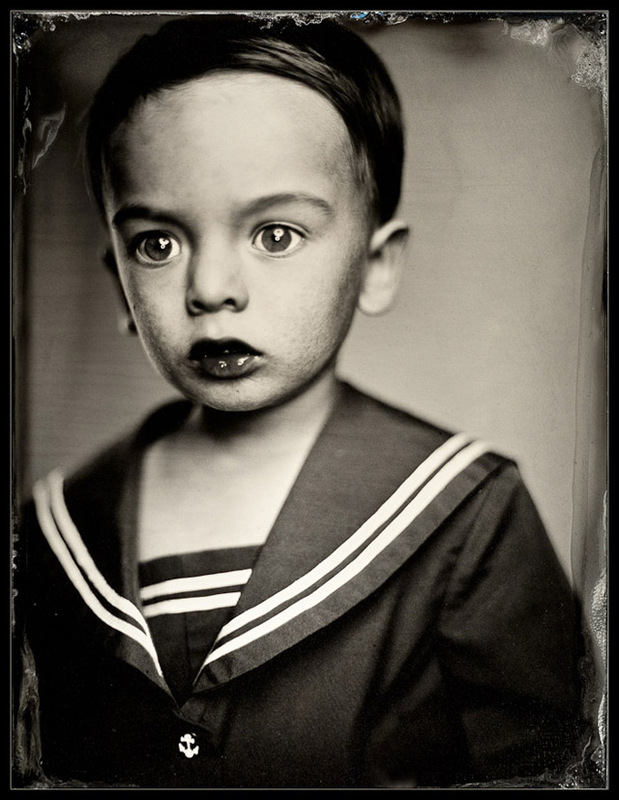 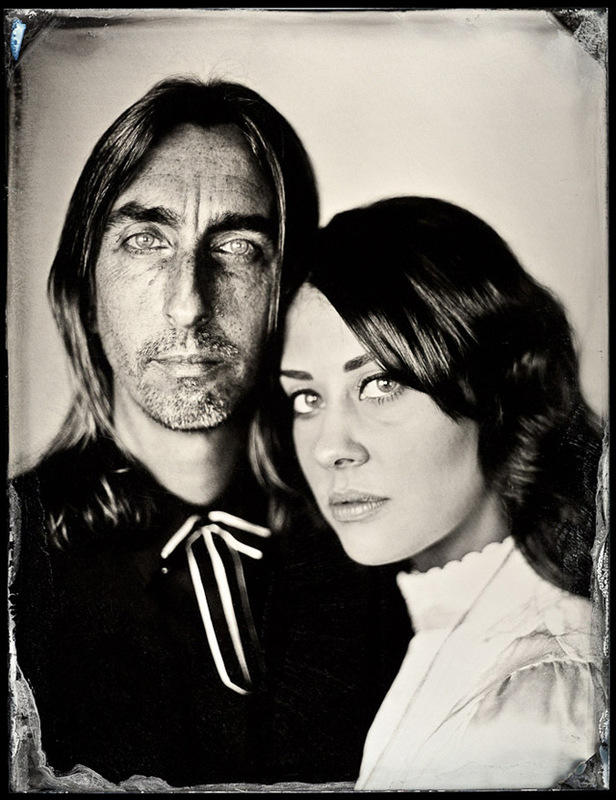 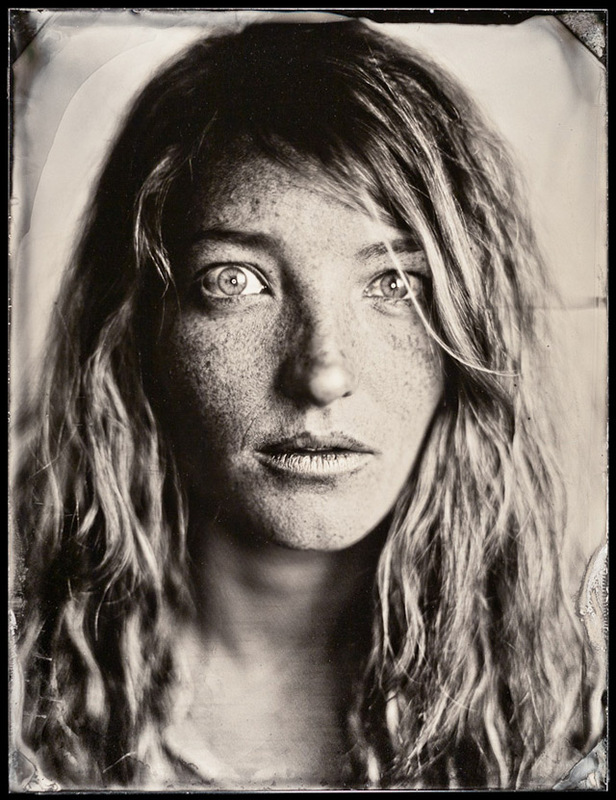 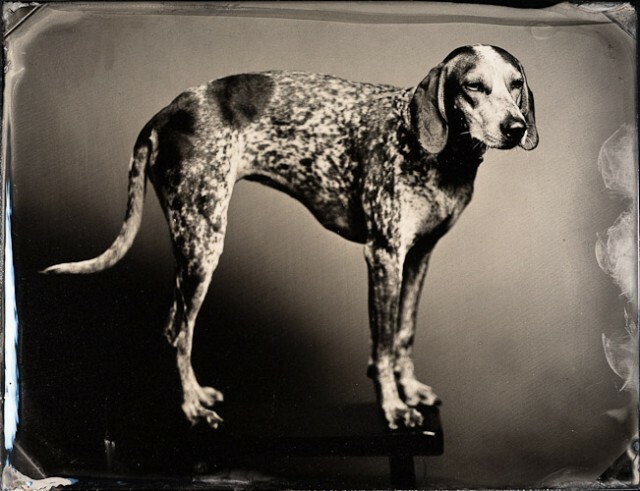 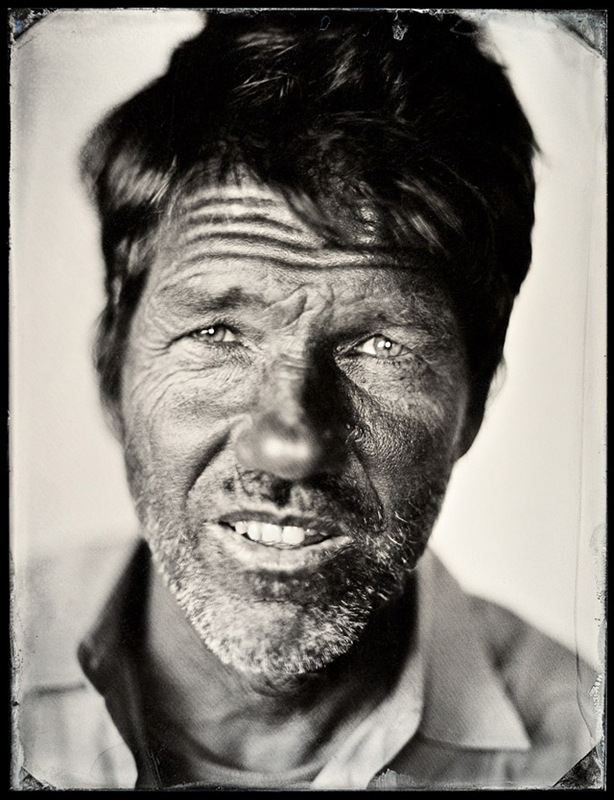 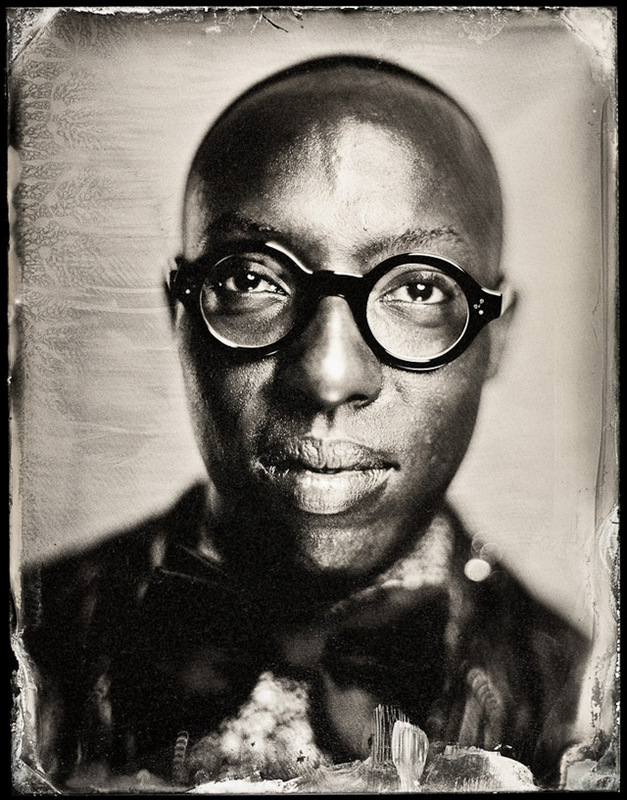 He had spent the last six years learning a cumbersome photographic process invented in the 1850s called Wet-Plate Collodion process that relies on metal plates to print photographs, and decided to use his unique skills to open the world’s only tintype portrait studio called Photobooth on Valencia street in San Francisco. 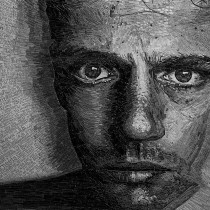 © 2011-2016 showme digital media. 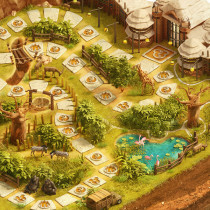 The items displayed on this website are not created by showme.